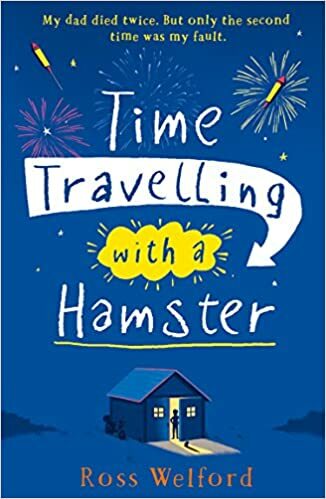 I needed a break from Thrillers and another favourite genre of mine is YA books and Time Travel. So when I saw this I thought it would be perfect for a little light relief. It’s a heart warming story about family and change with the main character, Al, getting into all kinds of scrapes that Kids will enjoy reading. The ending is great and it’s an altogether well plotted and well written book, It’s one that I shall keep for my kids to read when they are a few years older, I would rather they read this than a Roald Dahl ripoff.